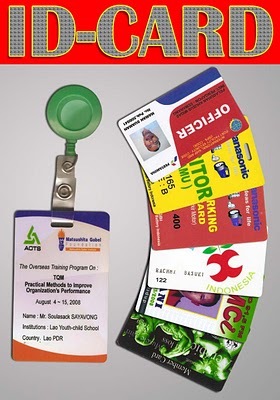 KAMI JUGA MELAYANI PERCETAKAN ID CARD. BISA DIGUNAKAN OLEH SIAPA SAJA MULAI DARI REMAJA HINGGA PROFESIONAL DAN PERUSAHAAN. SEPERTI BIASA HARGA YANG KAMI TAWARKAN SANGAT MURAH MERIAH TAPI JANGAN KHAWATIR SOAL KUALITAS.. KAMI JAMIN ISTIMEWA DAN MEWAH!! 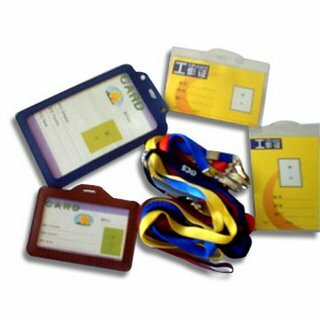 contoh ID card white, silver dan gold yg mana y ? ?